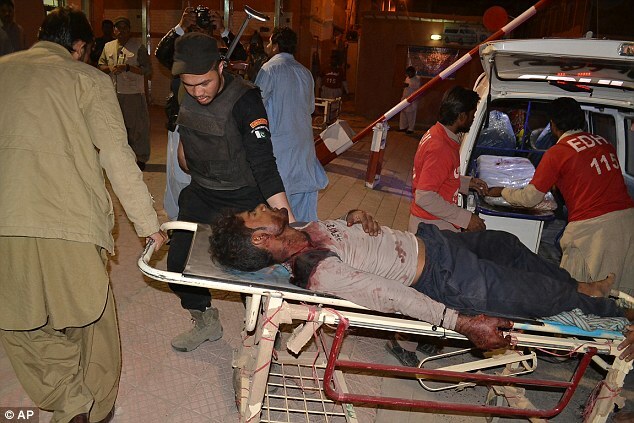 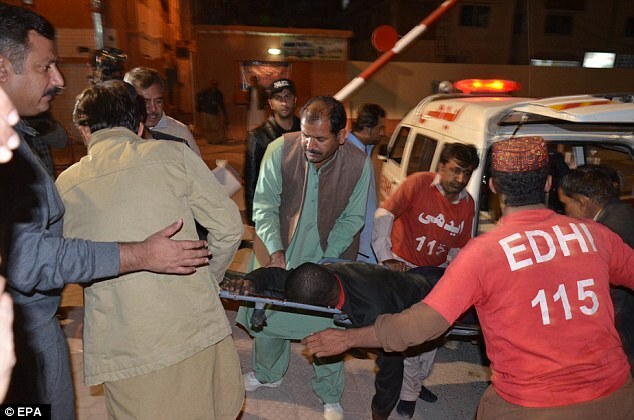 Islamist militants wearing suicide vests have stormed a police academy in Pakistan killing at least 60 people and wounding dozens more. 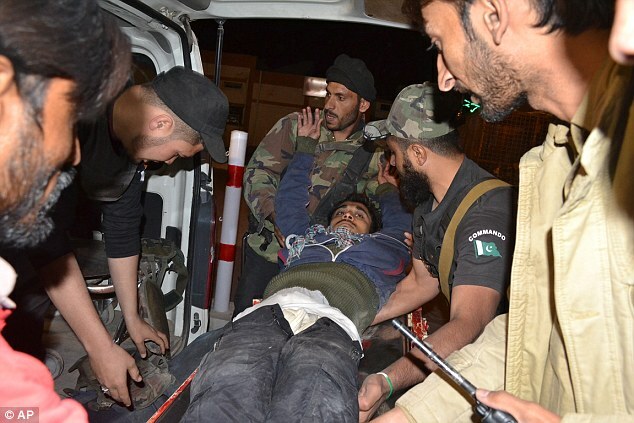 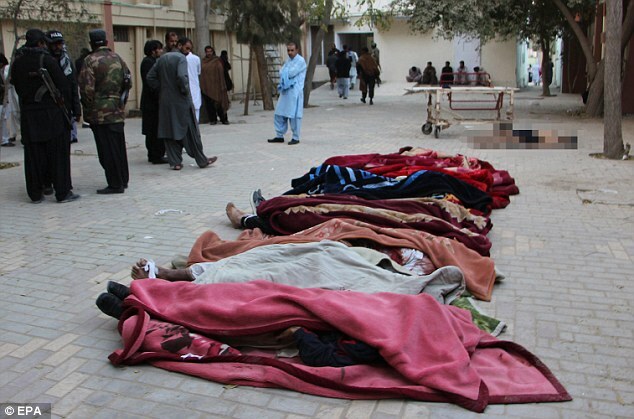 Three gunmen from the Pakistani Taliban-linked group burst into the sprawling academy in Quetta targeting sleeping quarters that are home to some 700 recruits, gunning them down and sending some flee. 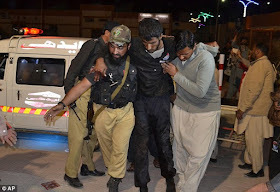 The shoot out is one of the deadliest extremist attacks this year and gunfire was still ringing out from the building several hours after the attackers stormed it. 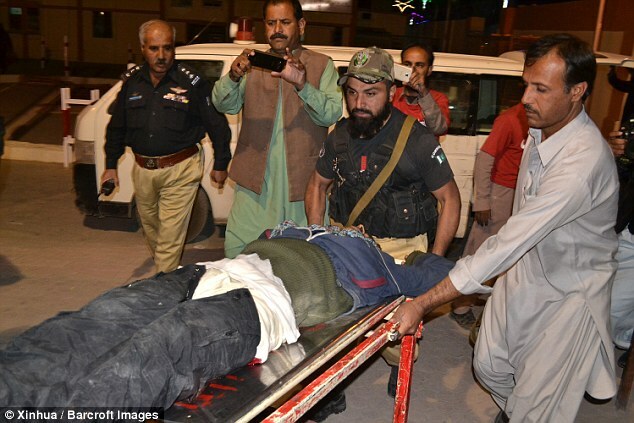 The attack on the Balochistan Police College began around 11.10pm yesterday when the three attackers burst into the building. 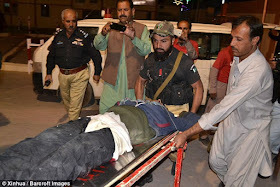 It is believed they had first targeted a watch tower sentry before killing a security guard and entering the academy grounds.